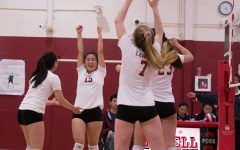 After claiming the AAA Volleyball Girls Champion title for nine undefeated years, Lowell JV girls volleyball falls to the Lincoln Mustangs at the AAA Volleyball Girls Championship at Kezar on Nov. 2. 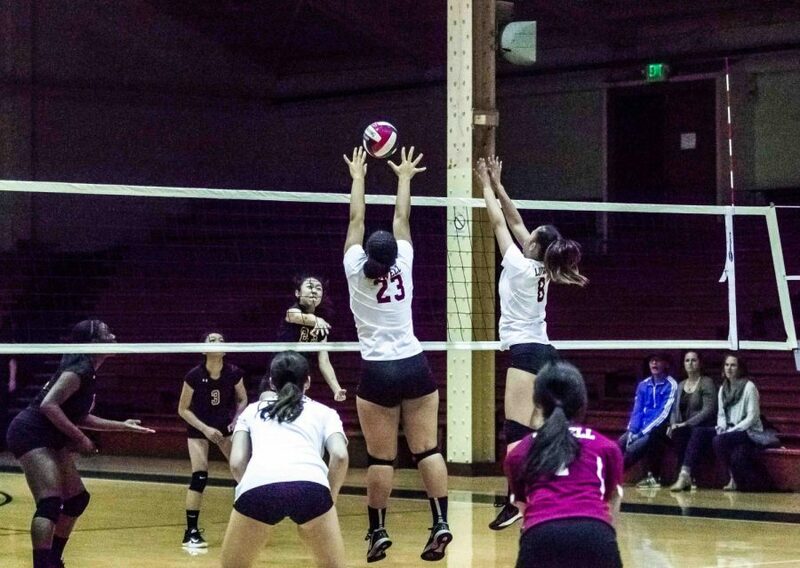 Lowell’s JV girls volleyball team lost against the Lincoln Mustangs 2-0 at the annual AAA Volleyball Girls Championship held at Kezar on Nov. 2. This defeat broke the Cardinals’ winning streak of claiming the champion title since 2009. The team defeated the ICA Spartans 2-0 in their playoff game on Oct. 30 at home. 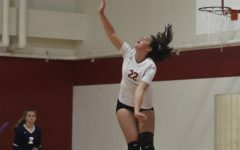 Freshman setter and right-side hitter Kelsey Ma put the first set into motion with a strong serve. Despite the optimistic start, the Cardinals struggled in the first few minutes of the set and fell behind the Spartans 3-0. Focusing on strong serving inside the bounds, the Cardinals regained ground and brought up the score 3-3. The score remained locked in a tie until the Cardinals began pulling ahead. After freshman outside hitter Eliana Brown’s spike, the Cards set the score at 20-14. 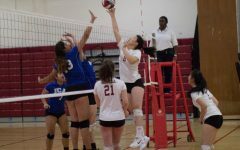 Encouraged by their success, the Cardinals worked at a team to score consecutive points until set ended with a Cardinal win of 25-17. The Cardinals gained an early lead of 3-0 with their collaborative teamwork and strong serves in the second set. Motivated by the win of the first set, the Cardinals strived to maintain their current lead. 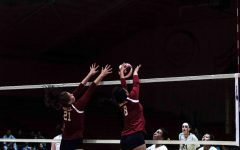 When the Cardinals were two points away from winning the second set, Brown spiked at the Spartans’ undefended midcourt and the Cardinals ended the second set 25-11. The 2-0 win advanced the Cardinals to the AAA/CIF San Francisco Section championship. 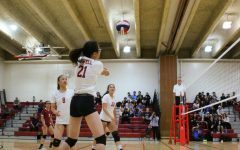 Sophomore co-captains Gabriella Quach and Ng were satisfied with the game’s results and the team’s improvement on serves and communication they’ve seen so far. 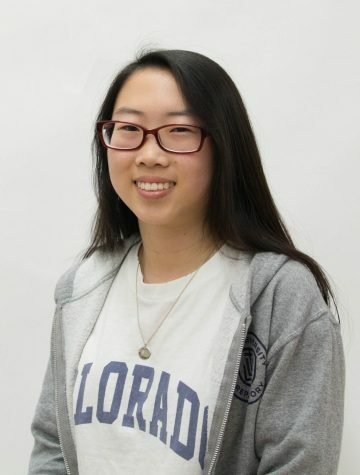 “The team is starting to work together a lot better than the beginning of the season,” Ng said. 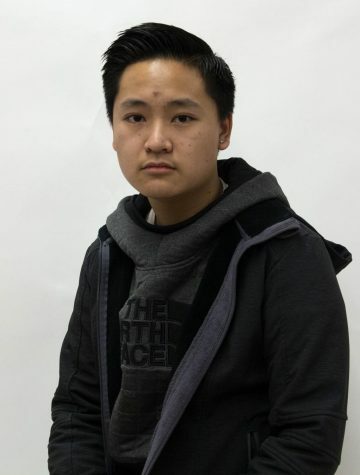 “Everyone has improved a lot,” Quach added.